NALP’s New Career Models Task Force was created in 2012 and charged with the task of researching the proliferation of nontraditional career opportunities for lawyers. The Task Force was asked to examine how firms are using nontraditional-track positions and to provide information to the membership about the different programs that firms have created. 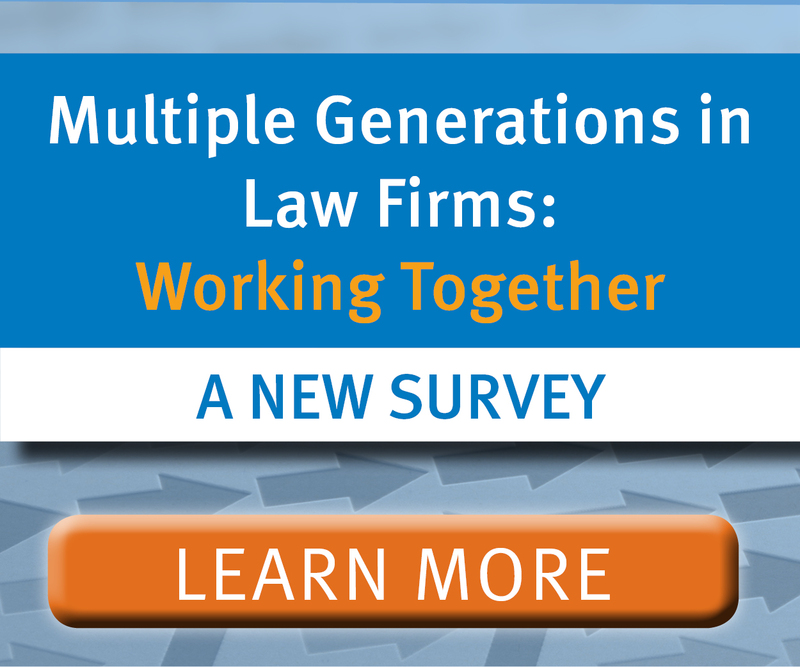 The Task Force conducted extensive research and interviewed interested parties including NALP members from law firms and law schools, as well as industry consultants and experts. In March 2013, the Task Force issued a Report providing the membership with an overview of its research. This Resource Guide (PDF) represents the final phase of the Task Force’s work. This Resource Guide is intended to provide law firms with detailed information that will help them make informed decisions about nontraditional-track programs.